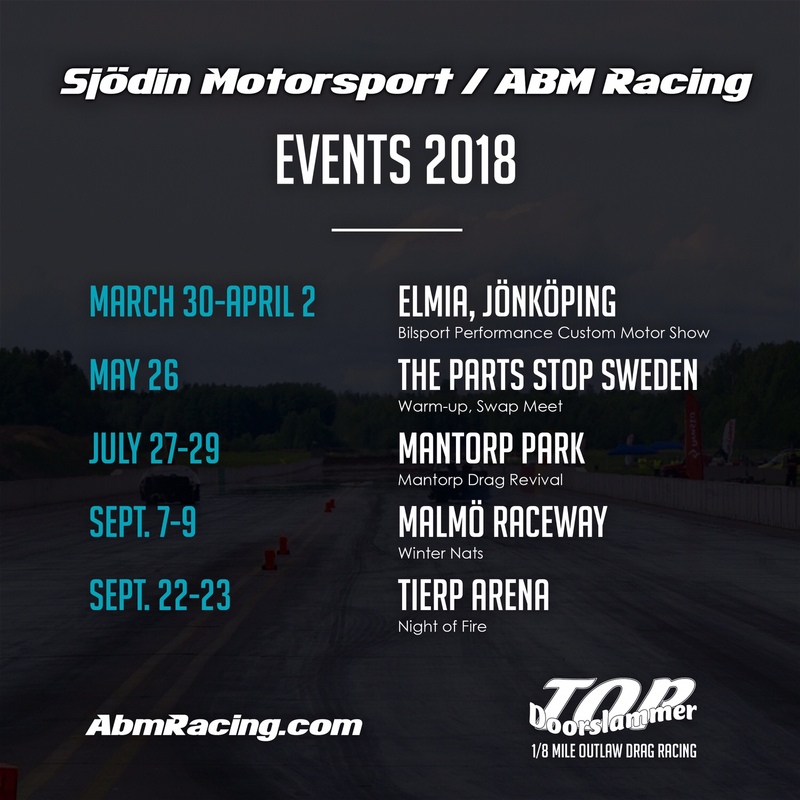 The 2018 schedule for Sjödin Motorsport / ÅBM Racing! The events below is what Sjödin Motorsport / ÅBM Racing will attend during our soft 2018 season! All partners that are helping out in some little way are really important to me and I really appreciate their help no matter what I get from them or what they do to me. Then I of course have our own companies Åkes Bil & Motor, Birka Motorrenoveringar and Sjödin Motorsport Race Cars that me and my dad are running, without them nothing of my racing would be possible due to all the time I spend in the shop working on stuff to make the racing circus work both during my “free time” or we can call it after business hours but also during business hours… But what a hell, hard work pays off and if you really want something you are able to do it because it’s pretty much only yourself that stops you from doing what you really want! 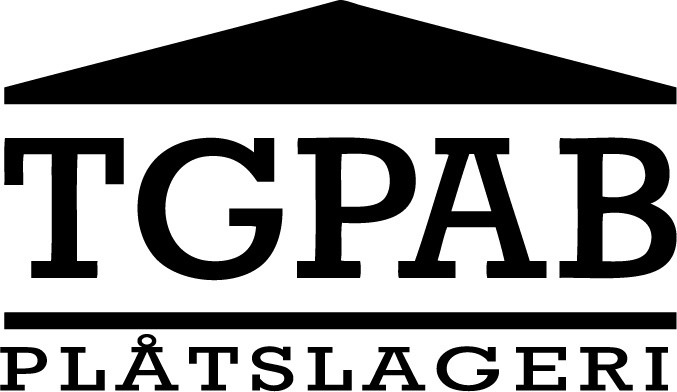 But when it comes this year there is a couple of key persons / companies in Sweden outside our own shop that made it possible to be a part of the outings we will attend this year. I can’t describe in words how much I appreciate that all of these companies are helping us out because they believe in us and have an interest in seeing us succeed with the things we are aiming for and they also enjoy doing it, it makes me happy that they want a crazy person like me to live my child dream! 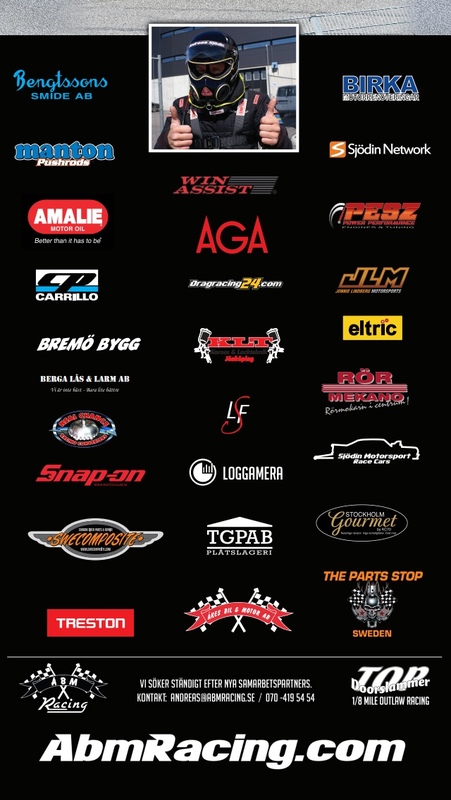 So send a special thanks to the following companies below for supporting Sjödin Motorsport / ÅBM Racing! Anders at Anders Bremö Byggnads. 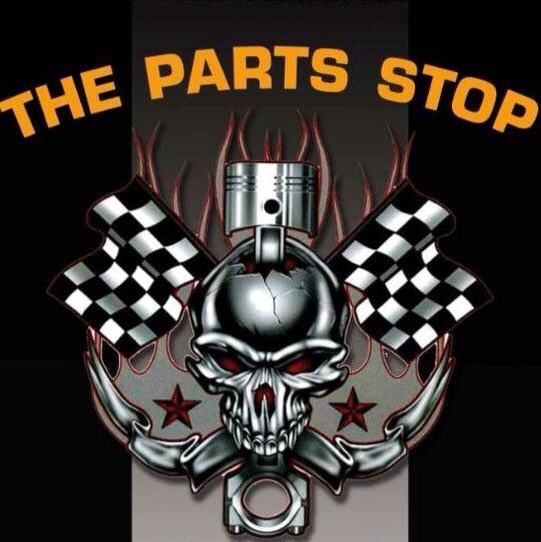 Roffe at The Parts Stop Sweden. Erik, Lasse and Per at Bengtssons Smide. Peter and Patrik at Rörmekano. Johan at Swelube / Amalie Motor Oil. Tobbe and Björn at Thorbjörn Grundström Plåtslageri.